discovering the story of Highpoint, as well as learning about our purpose, strategy and beliefs. This class is offered once a month and is a requirement for membership. 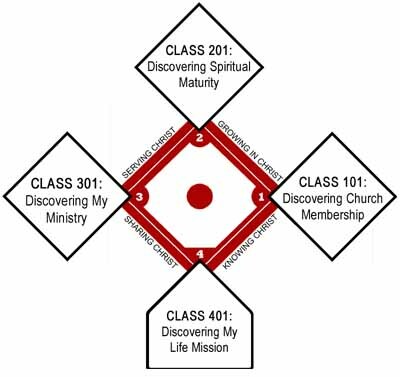 Get started with CLASS 101, or continue on the base path with 201, 301, and 401 which are designed to equip you to grow spiritually and to teach you how to put God at the center of your everyday life.